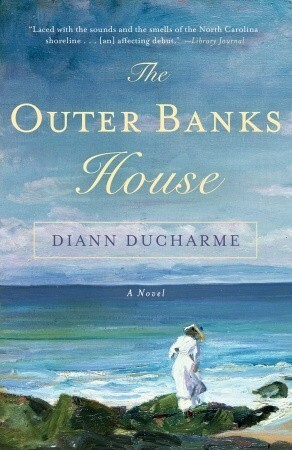 The story follows an unnamed narrator who visits a mental institution in southern France (more accurately, a "Maison de Santé") known for a revolutionary new method of treating mental illnesses called the "system of soothing". A companion with whom he is travelling knows Monsieur Maillard, the originator of the system, and makes introductions before leaving the narrator. The narrator is shocked to learn that the "system of soothing" has recently been abandoned. He questions this, as he has heard of its success and popularity, but Maillard tells him to "believe nothing you hear, and only one half that you see". 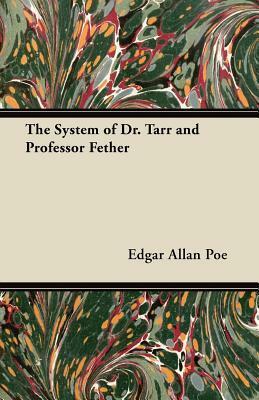 I do recommend this to those that like Mr. Poe, not my favorite, but I love the premise of it. It was good. Out of five, I stamp this with 3 stars. 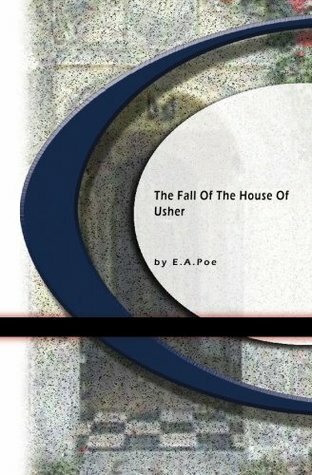 The Fall of the House of Usher" recounts the terrible events that befall the last remaining members of the once-illustrious Usher clan before it is -- quite literally -- rent asunder. This is quite dark, but it is a good dark. I honestly would love to see a rendition of this story brought to life. Sorry for the randomness of my brain. Normally, I root for the short story to be longer, but this was the perfect length. Any longer would have been a bore. I highly recommend this to those who like Mr Poe or looking for a little goosebumps this Halloween month! I stamp this with 5 stars of course. I didn't know about them but I'm glad to see you had such a great time with the second book!